The deputy leaders of three major political parties in Australia are women. 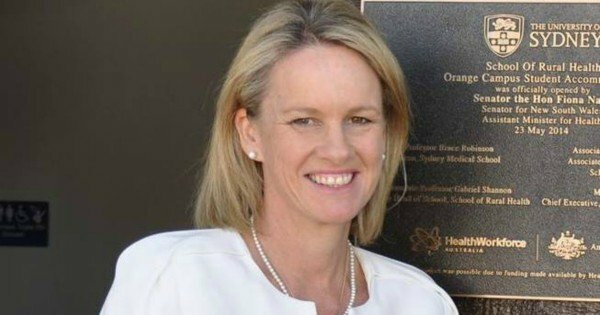 We have a new deputy Prime Minister in Barnaby Joyce and a new deputy leader of the National Party in NSW Senator Fiona Nash, triggered by Warren Truss’s retirement. 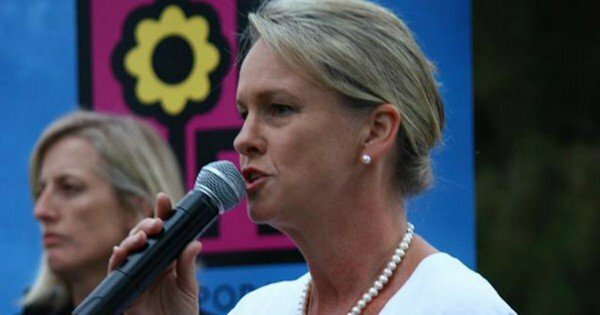 Nash’s victory, over six of her male colleagues in a ballot last night, means the Nationals have a female in a leadership position for the first time. It also means the deputy leaders of three major political parties in Australia right now are women. 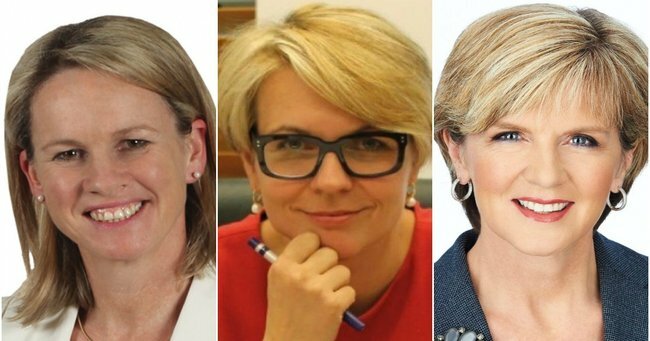 Fiona Nash joins foreign minister Julie Bishop and shadow foreign minister Tanya Plibersek in this realm, deputising the Prime Minister Malcolm Turnbull and the Opposition Leader Bill Shorten respectively. At a time when the need for more women in politics is so clear these milestones are worth recognising. Three deputy female leaders is good – it’s certainly better than no female deputy leaders – but it does beg the question: Are we more comfortable with women in supporting roles than in the hot seat itself? A few years ago it didn’t seems so. We had a female Prime Minister, a female Governor-General, a female attorney general. The leader of the Greens was a woman, the ACT’s chief minister was a woman. In 2012 you didn’t have to look hard for women in positions of power. Less than five years on, it’s no longer the case. Women make up 50.7% of Australia’s population but less than 30% of our representatives in State and Federal parliaments. There are all manner of explanations for this discrepancy – politics is hard, progress is slow, fewer women enter politics than men, the list goes on. Yesterday the Treasury secretary John Fraser explained that moving to Canberra is a particular barrier for women. Really? Beyond anecdotal evidence is there proof of this? 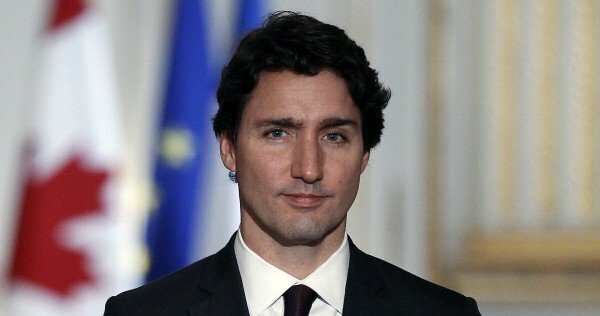 “Because it’s 2015” Canada’s PM Justin Trudeau on why his cabinet is half women and half men. Image: Getty. Though in certain cases these explanations might be right, overall they ring hollow. With concerted effort – as opposed to wishful thinking – in any field – in business or politics – it is possible to boost the number of women in senior positions. Consider Canada’s cabinet in which men and women are represented equally. Or Scotland’s. Or Victoria’s or Queensland’s. These cabinet members weren’t plucked from obscurity – they were picked from the available pool by leaders who viewed diversity in representation as a priority.